For over a decade, we have been providing our customers with the best ASKO appliance service in NYC. We are certified and insured and our technicians are going through regular training with many appliance brands. 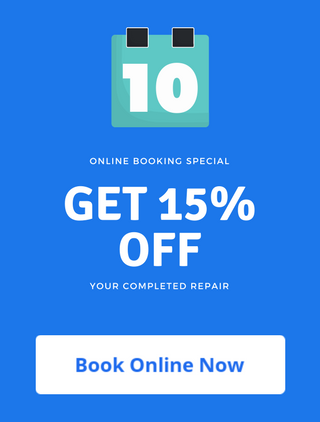 Our diagnostic is always FREE with repair, and we offer 15% OFF all completed repairs. 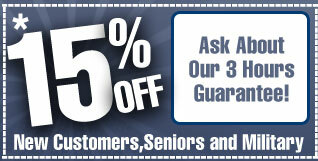 Call us now, one of our factory trained technicians will be at your door in 3 hours or less!